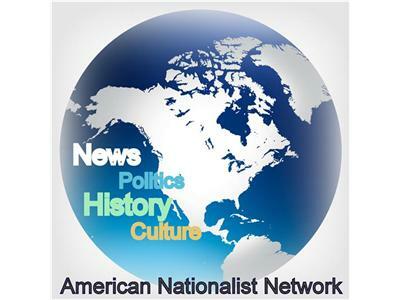 If you liked this show, you should follow ALL NATIONALIST NETWORK. Tonight's guest is Mark Dyal, a Professor of Anthropology and writer for CounterCurrents.com, which is the intellectual and media face of what is called the American New Right. Mark has an interesting past, with his background in Black Studies, which then transformed into a true appreciation for classical White culture. Perhaps even odder still is that Mark considers himself a Nietzschen philisopophically. 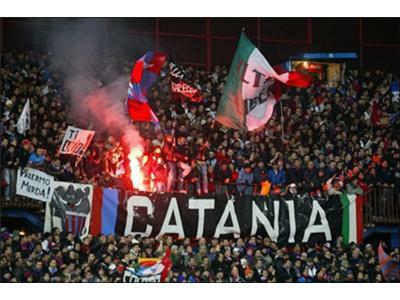 Mark has recently signed with Arktos Media and will publish his first book on the Ultras, who are perhaps best described as Italian soccer hooligans, and their fight against globalization, Americanization and Liberalization in Rome.